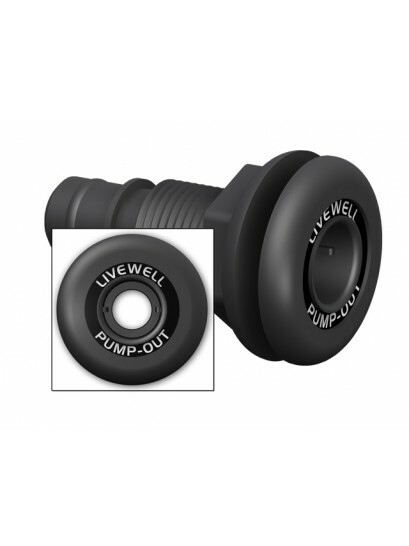 • Requires 1-1/16” mounting hole. 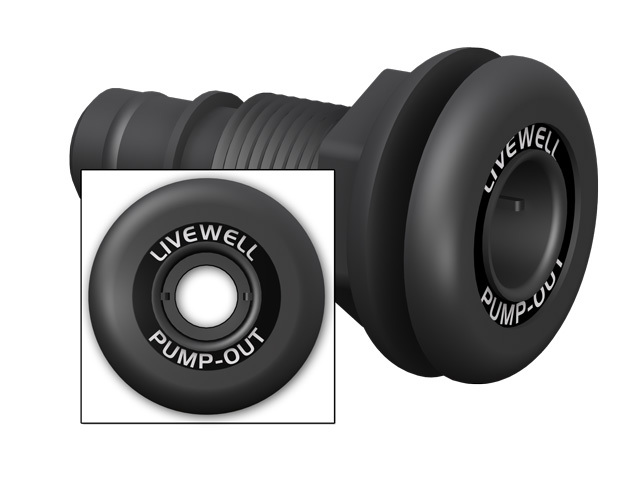 A pump-out system is a popular and much desired feature that is not always evident to the prospective end user when shopping a showroom or boat show. The decal on the face of this fitting helps call attention to this important feature.